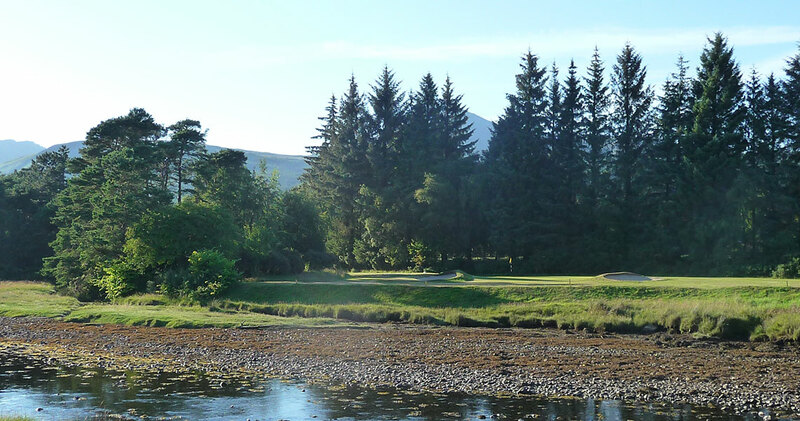 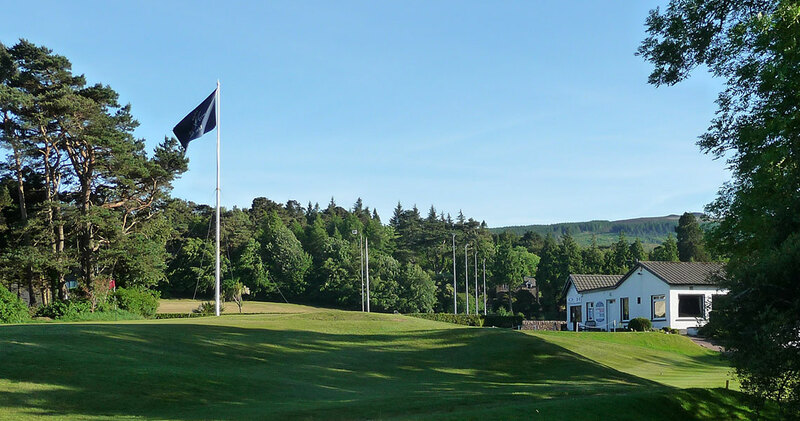 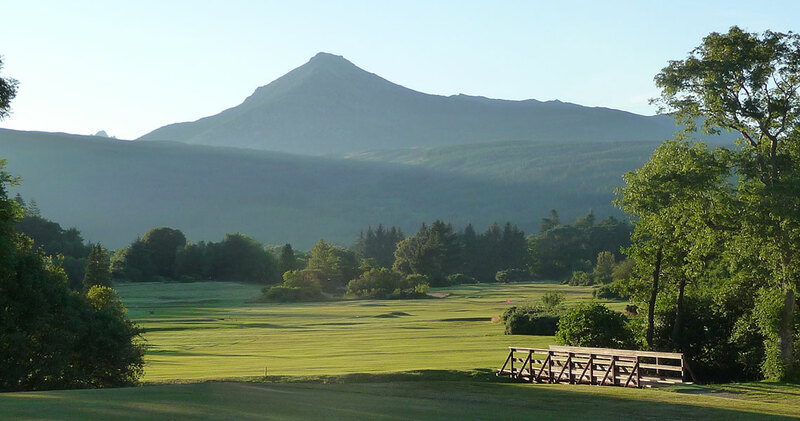 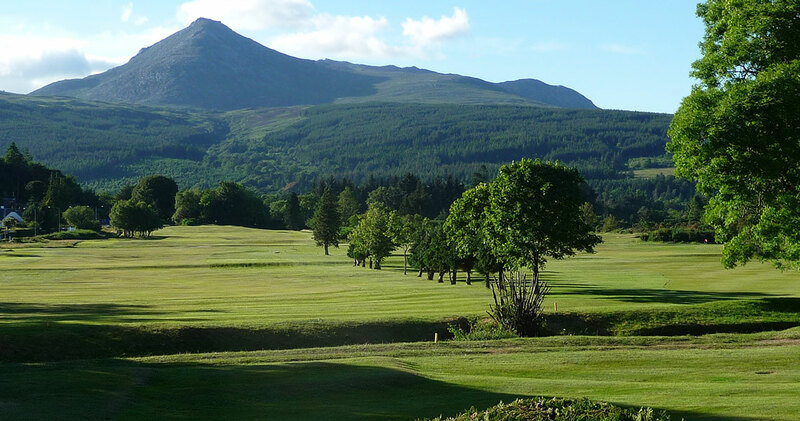 Welcome to Brodick Golf Club! 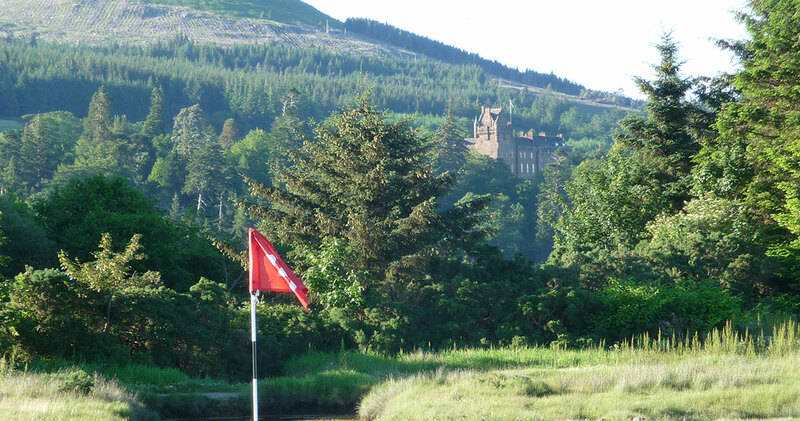 We will give you a warm welcome, and your visit will remind you of the time when golf was fun. 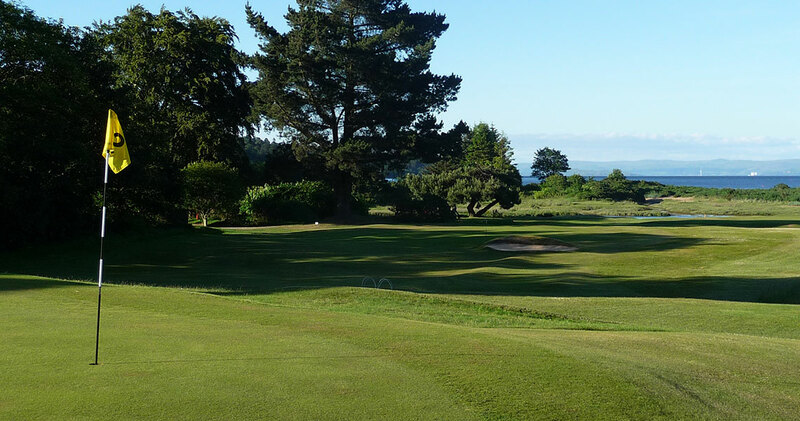 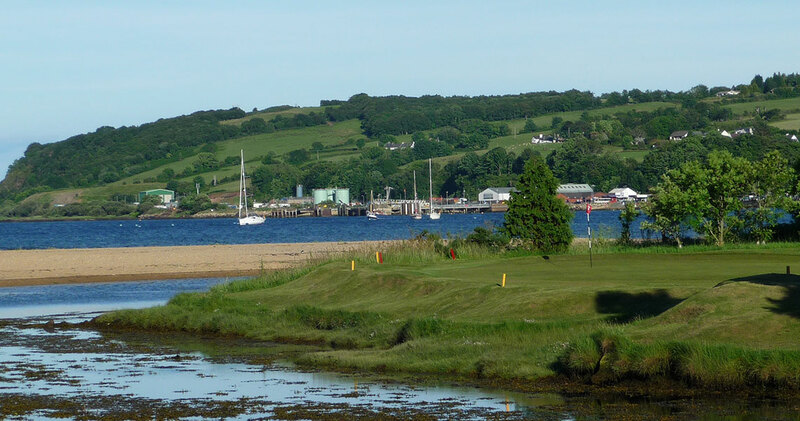 Gents Senior Open – Thursday 8th August.